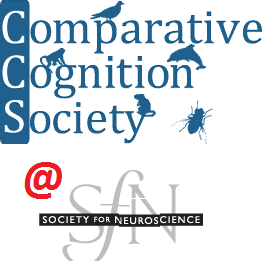 Founded in 1999, the Comparative Cognition Society (CCS) is a scientific society dedicated to gaining a broad scientific understanding of the nature and evolution of cognition in human and nonhuman animals. The Comparative Cognition Society is a nonprofit scientific society with no doctrine or philosophy, except the scientific method as it is commonly understood in all natural sciences. 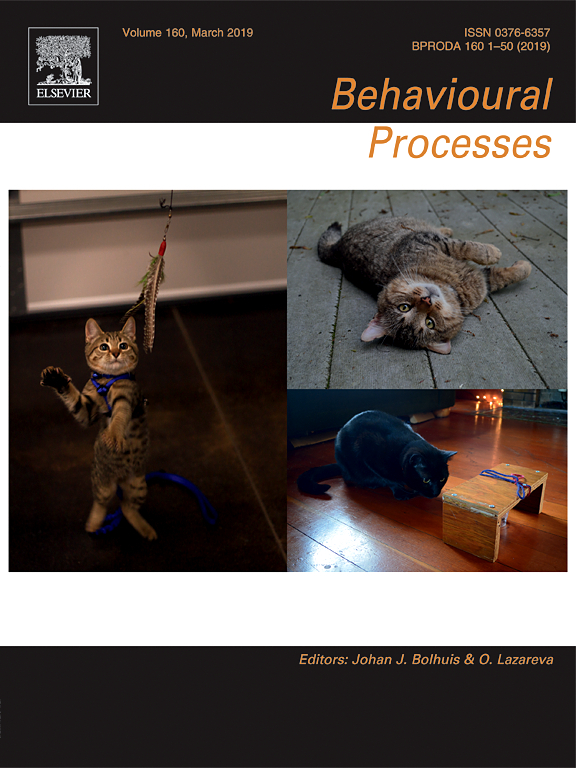 Anyone who studies perception, learning, memory, or any other cognitive or representational process in animals is welcome. Our members include faculty members, animal behavior professionals, and students in psychology, biology, anthropology, applied animal behavior science, and related fields. A primary activity of CCS is sponsorship of the annual International Conference on Comparative Cognition (CO3), which has been held annually each March in Melbourne, Florida since 1994. Starting in 2008, CCS has also held a one-day fall conference, scheduled to coordinate with the annual meeing of the Psychonomic Society. Both Faculty/Professional Scientist members and Student members of CCS receive a discount on conference fees. To promote student interest in comparative cognition, student conference fees are kept at a minimum. We hope that you will choose to support these current activities of the society and our ability to take on future activities by becoming a member of the Comparative Cognition Society.